While you are looking for a decent smartphone which should be powerful enough to handle everything smoothly, why pay more for a dual core core smartphone?Go for Mlais M9, which is the cheapest octa-core smartphone in the world costing $86.99. Yes, you saw that right, actually costs less than a hundred dollar and it is powered by a octa core processor. 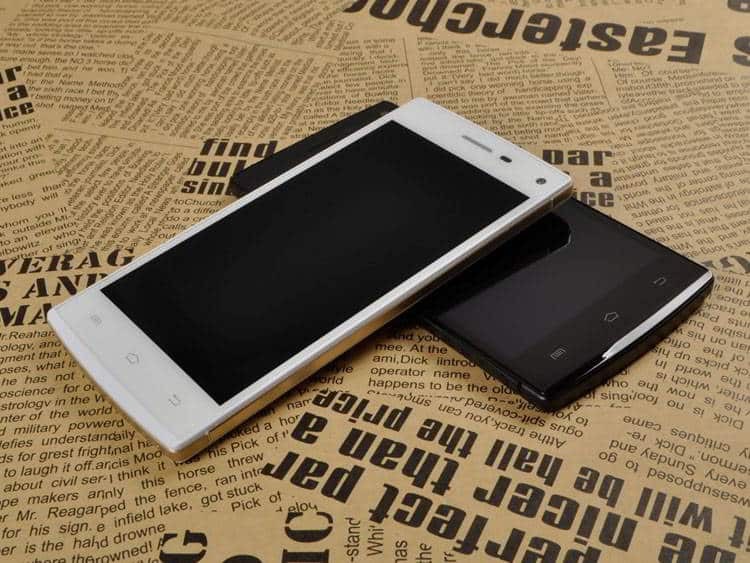 Before the review, let’s take a look at the key features of the Mlais M9. So, these are the key features of Mlais M9, with these features, it can beat some of its competitors very easily. The phone is smooth, while using and there is no lag while switching between different apps. The phone runs Android 4.4 Kitkat, but the one thing that drew my attention was the coring Gorilla glass, which you will rarely find any smartphone priced this low. Mlais M9 has also got dual SIM slots, among which one is mini SIM and another is a micro SIM slot, so that you can easily switch SIM cards in your Mlais M9. 1 GB RAM handles multitasking well and no glitches while using a few apps at the same time. The phone runs Android 4.4 Kitkat out of the box and the phone has an ample 8GB internal memory for installing your favorite apps. If even 8GB ROM is not enough for you, you can get more space by expanding memory using microSD card, and that thing can be done upto 64GB, which is more than enough for storing your favorite movies, TV shows and music videos. 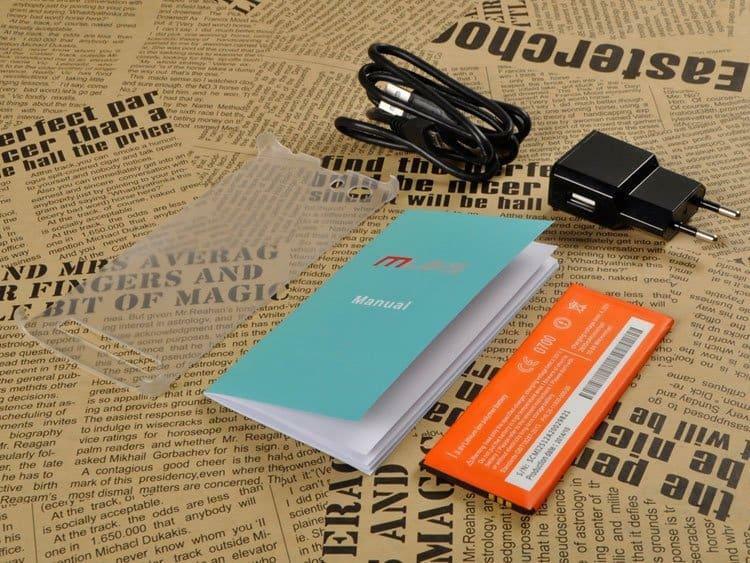 These are the accessories you will get with Mlais M9. You can get Mlais M9, the cheapest octa-core smartphone in the world for just $86.99 on Gearbest, also while your purchase, apply coupon code M9 to get exciting offers and combos. NOTE: THE DEALS AND OFFERS ARE SUBJECT TO CHANGE ON GEARBEST AND WE ARE NOT AFFILIATED WITH GEARBEST, NOR WE ARE AFFILIATE PARTNERS OF THE SITE. WE, THEREFORE TAKE NO RESPONSIBILITY IF THERE IS ANY KIND OF CHANGE IN PRICE, OFFER OR DEALS. Next articleNationwide MNP to start from May 3, next is free roaming all over India? Mobiistar X1 Notch Hands-on Review – My First Impressions!